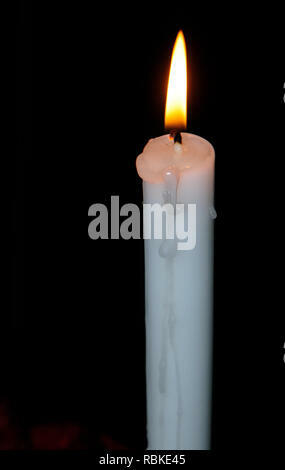 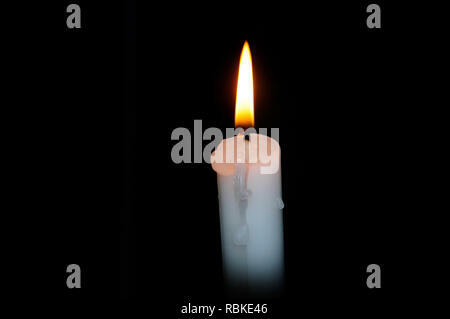 Lit candle during power outage. 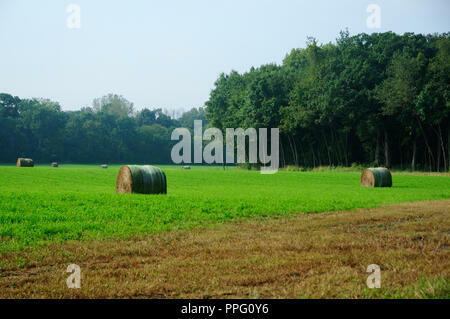 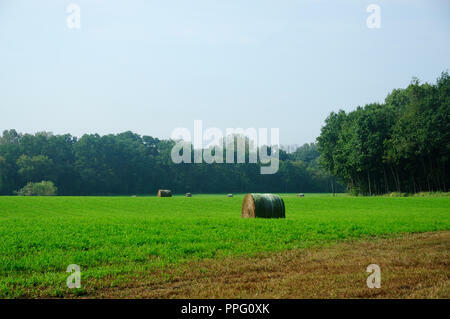 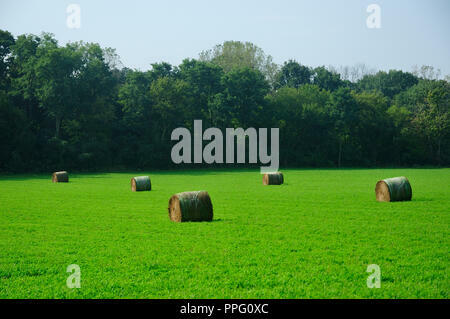 Scenic Hay field with rolled bails of hay. 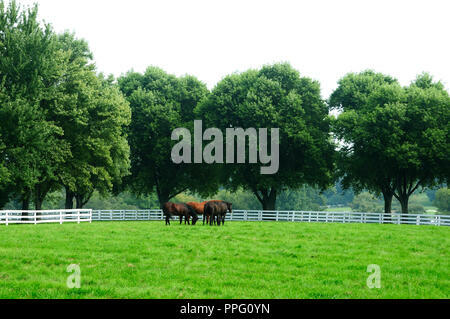 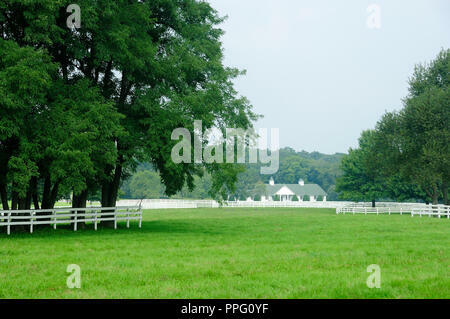 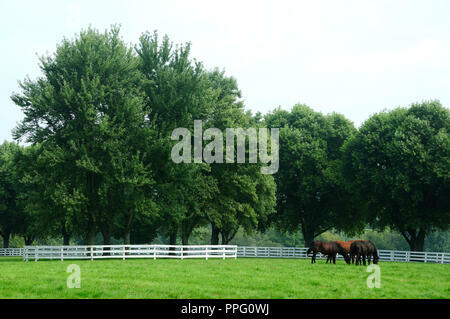 Horse farm pasture with trees ,fencing, and barn in background. 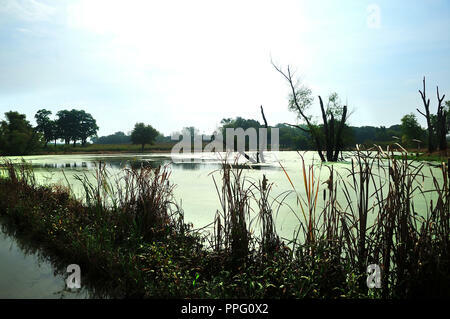 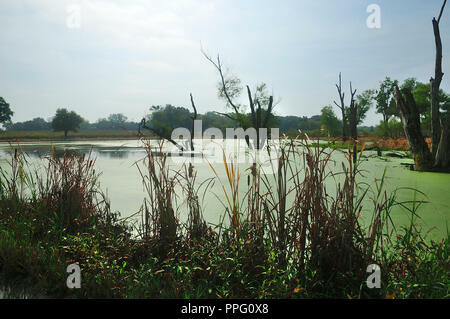 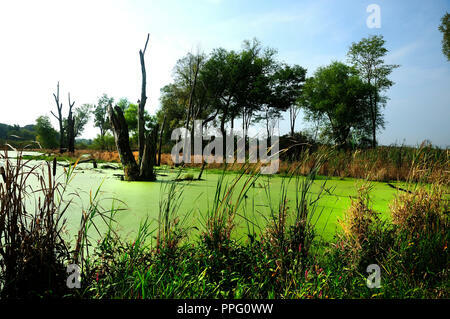 Wetland marsh with algae, cattails, and dead trees. 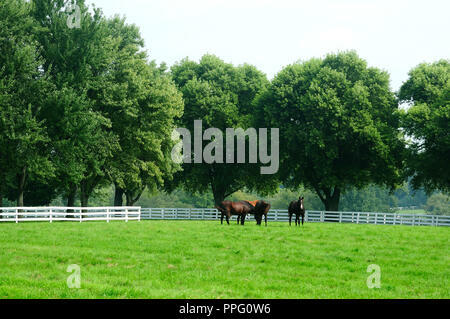 Group of Thoroughbred brood mares in pasture. 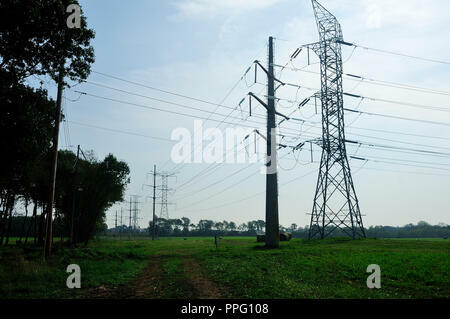 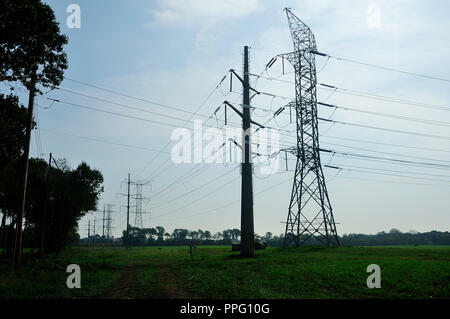 High Voltage Electric transmission Tower. 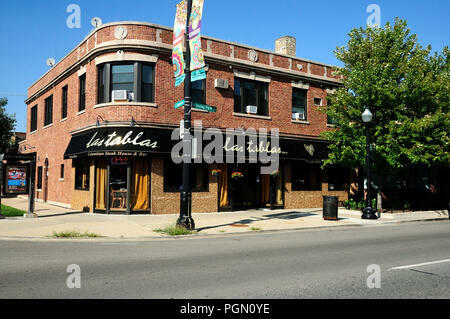 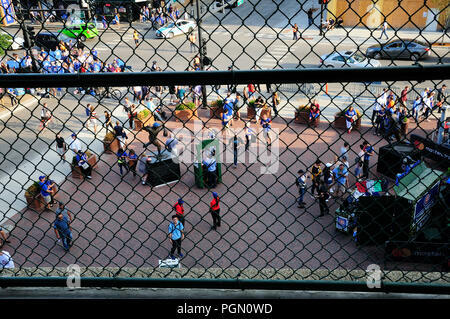 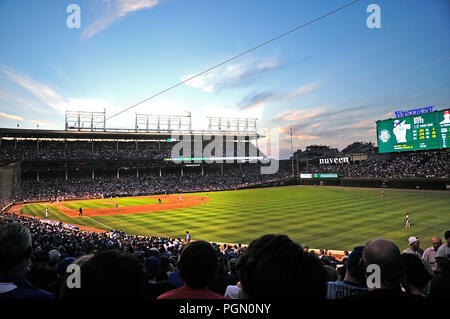 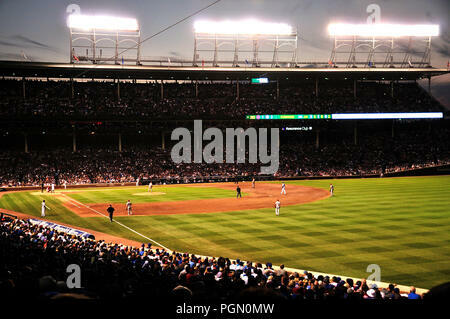 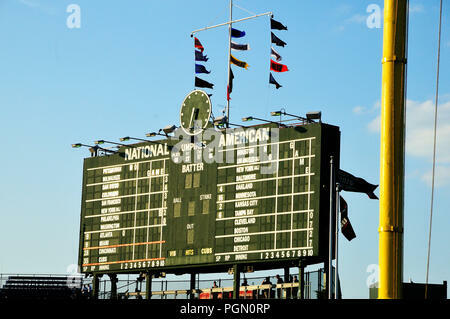 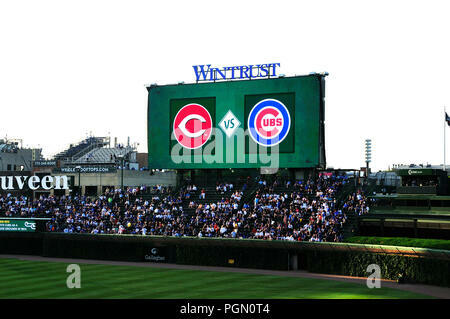 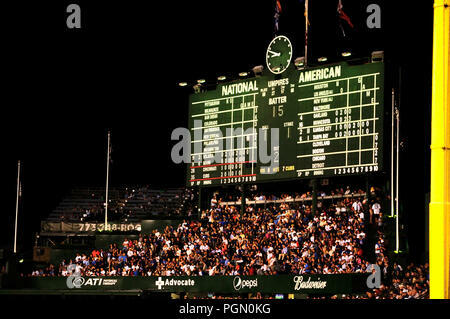 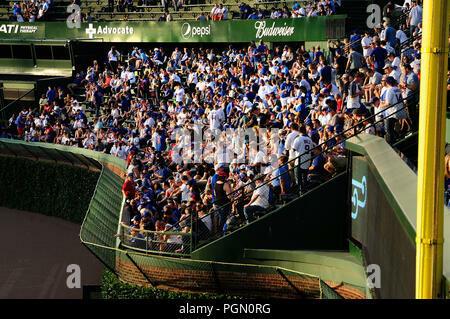 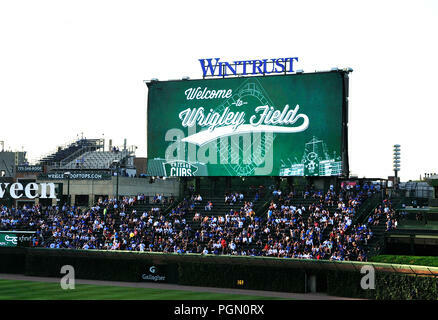 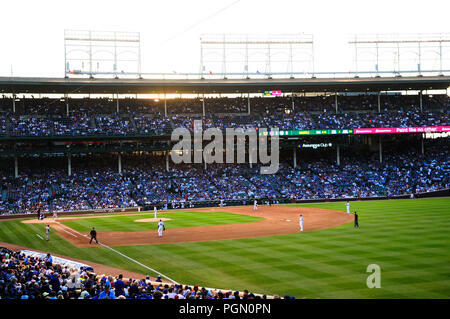 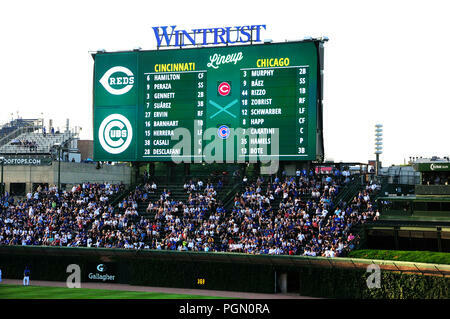 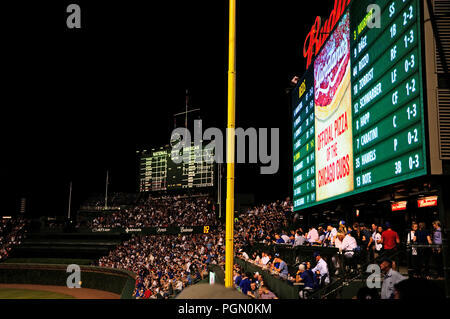 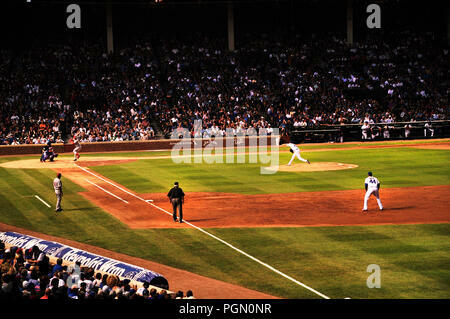 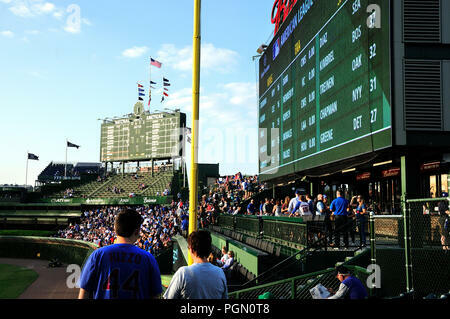 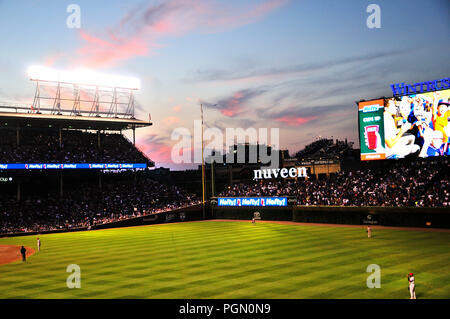 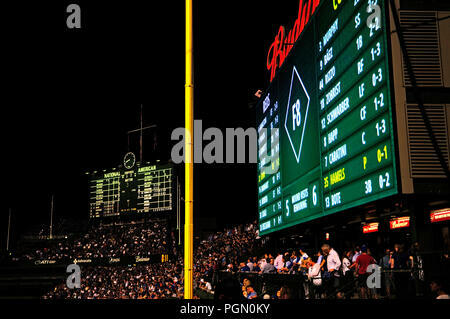 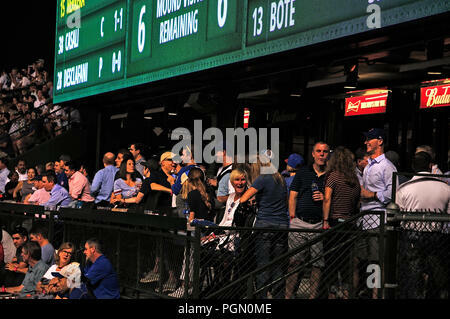 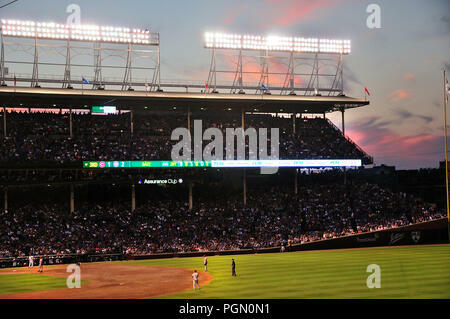 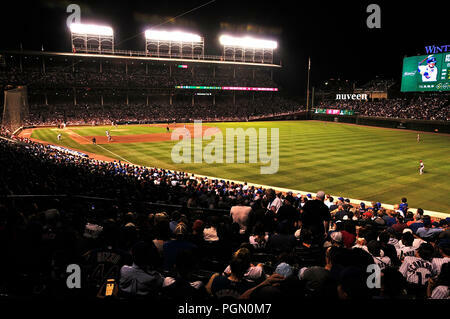 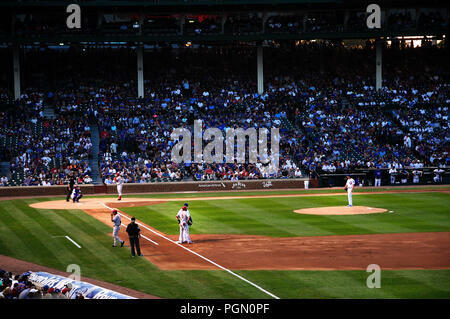 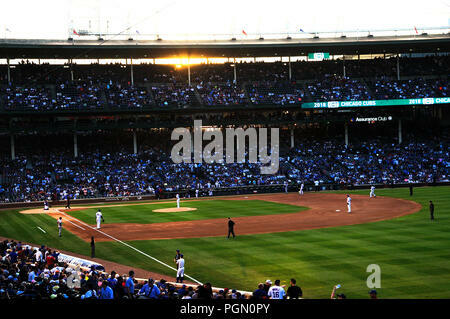 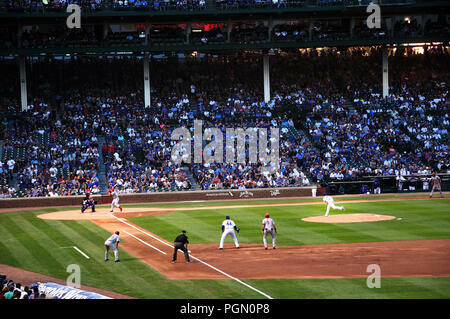 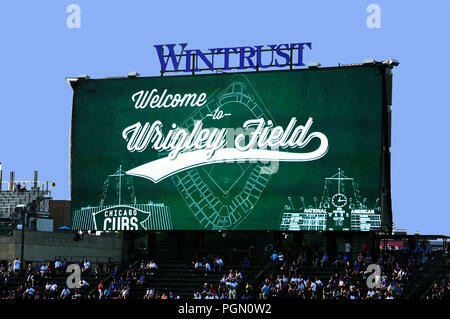 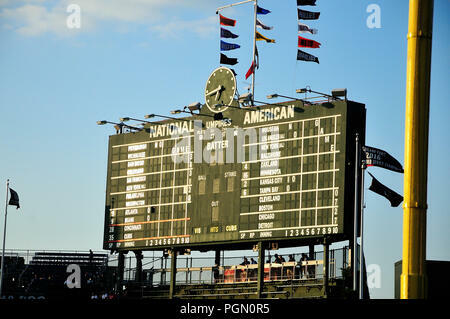 Chicago's MLB baseball stadium Wrigley Field is where the Chicago Cubs play baseball. 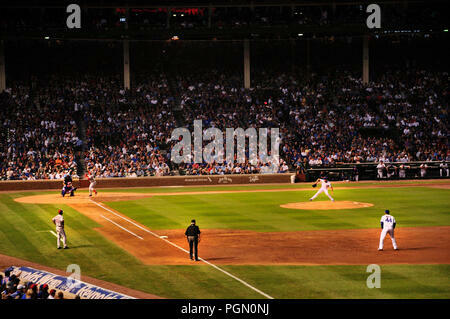 Night game Cubs vs Cincinnati Reds. 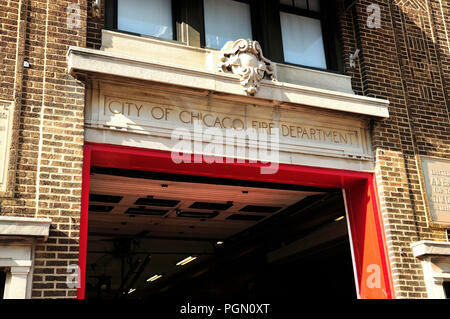 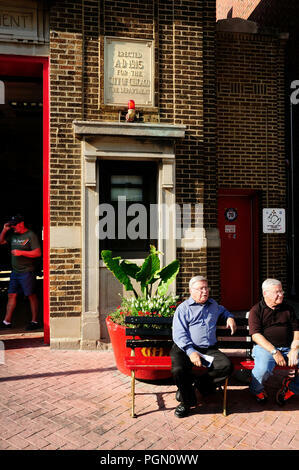 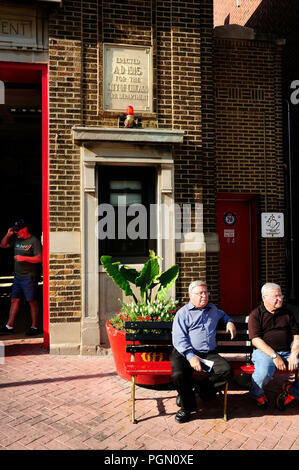 Historic Chicago, Illinois Firehouse built in 1915. 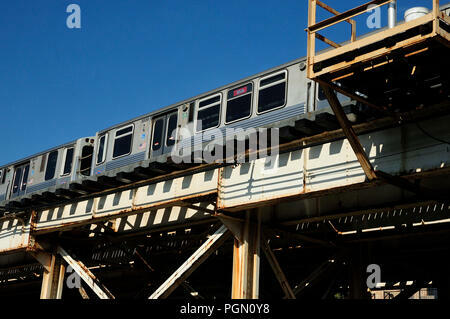 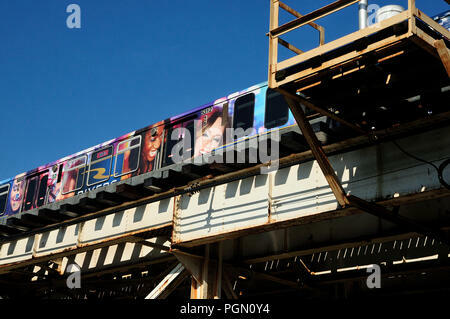 The Chicago 'L' or elevated train passing over Irving park Rd. 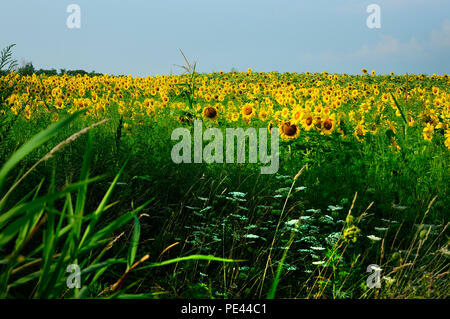 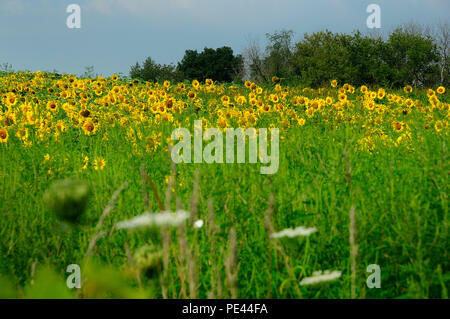 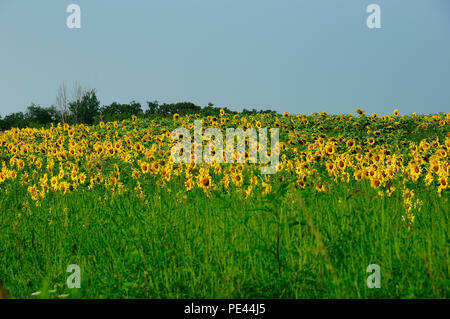 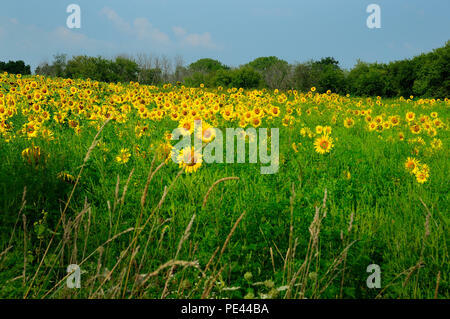 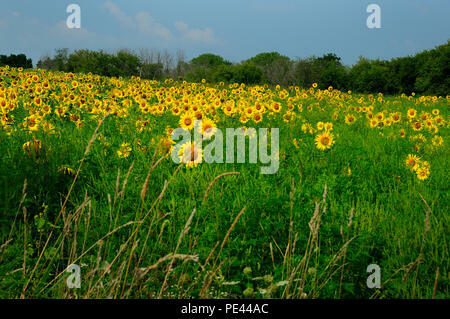 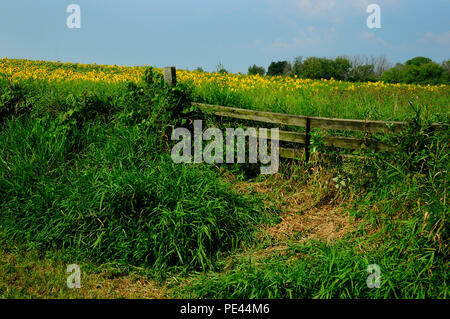 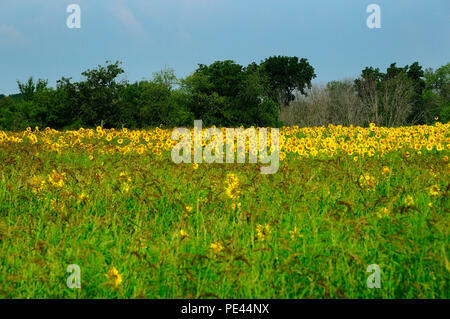 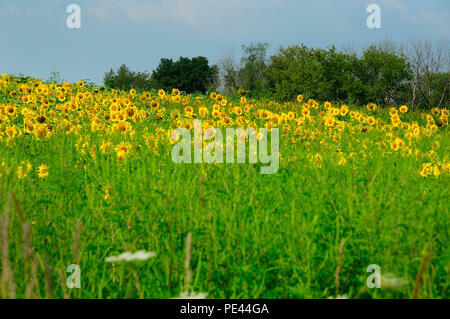 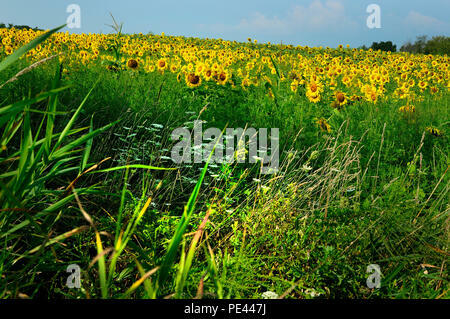 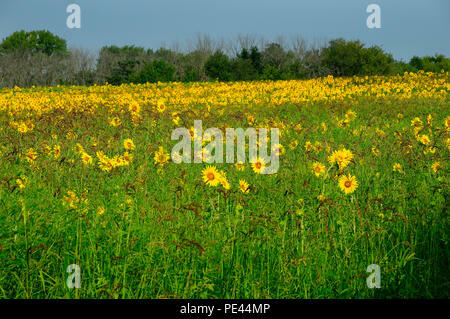 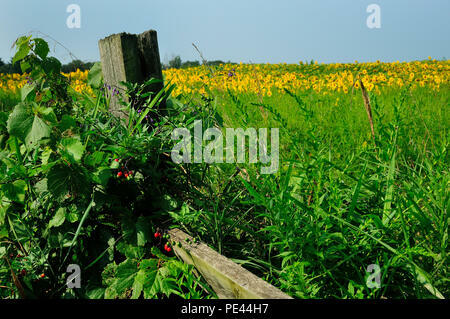 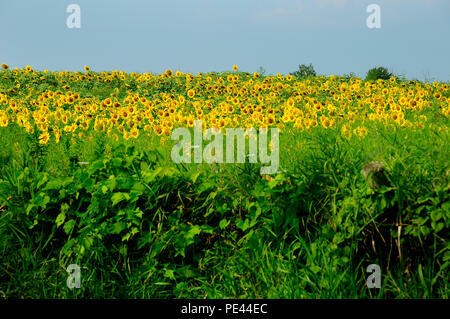 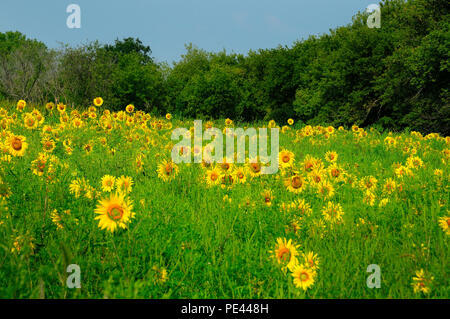 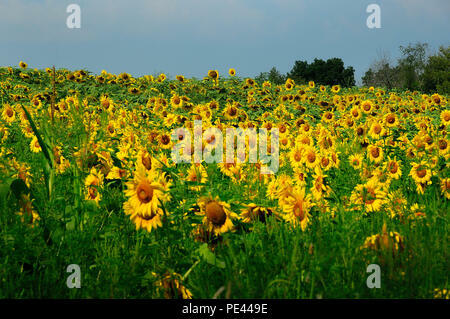 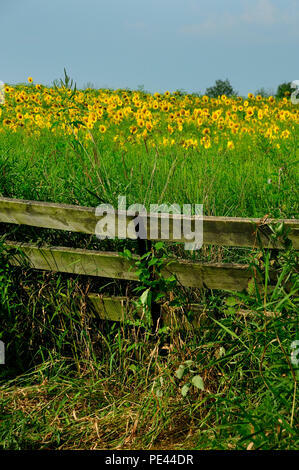 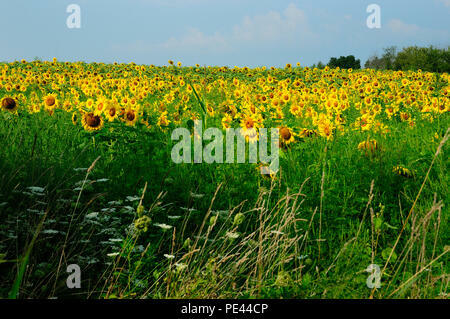 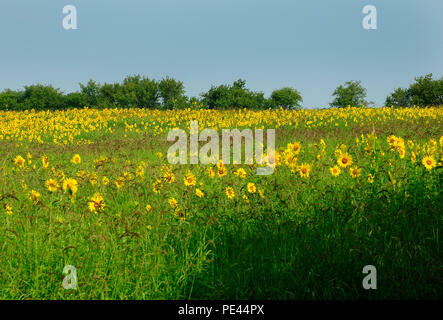 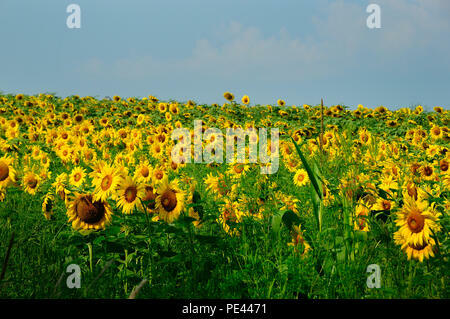 Country field of Sunflowers blooming. 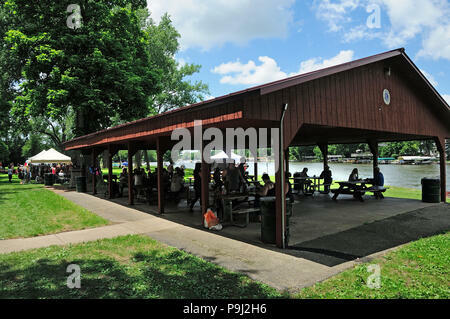 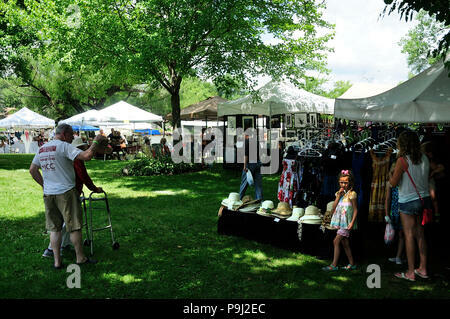 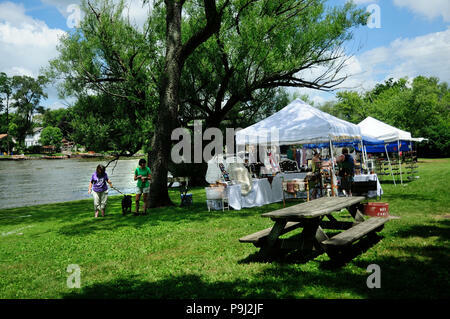 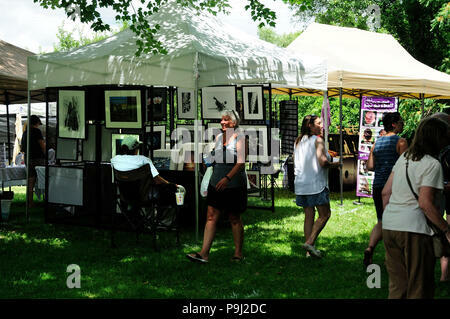 Local small town Arts and Crafts festival in park. 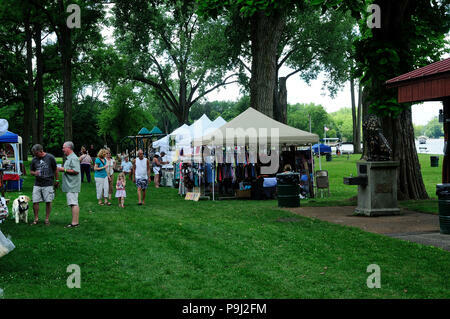 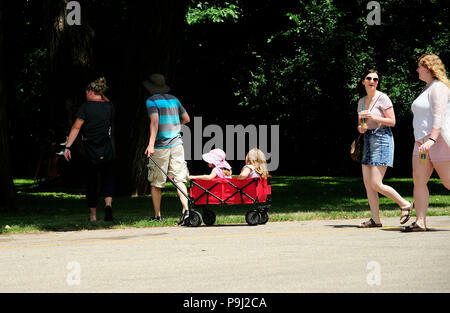 People walking to Arts and Crafts festival. 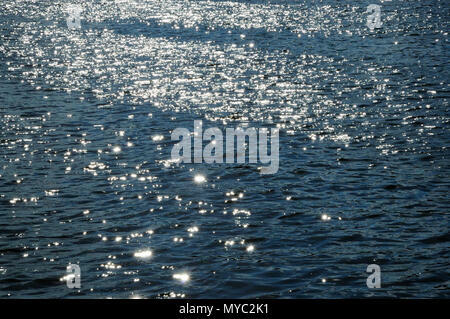 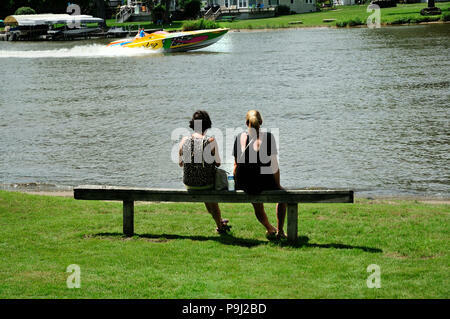 Two women sitting on park bench at waters edge watching boats pass by. 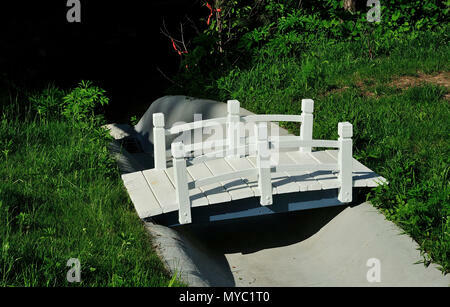 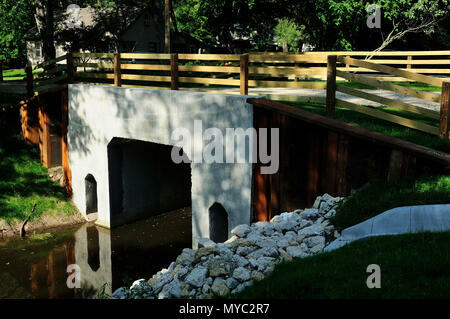 Small footbridge across drainage channel. 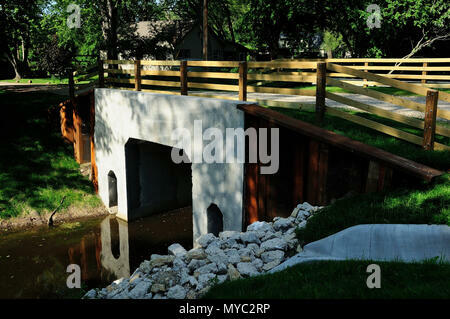 Newly constructed bridge over river channel. 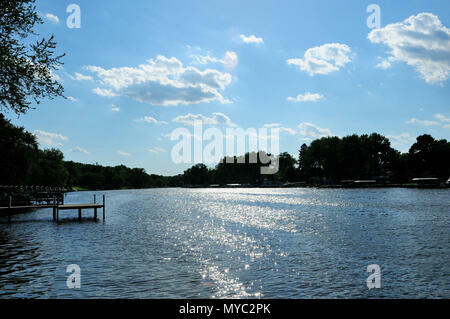 View of Fox River in Northern Illinois,USA. 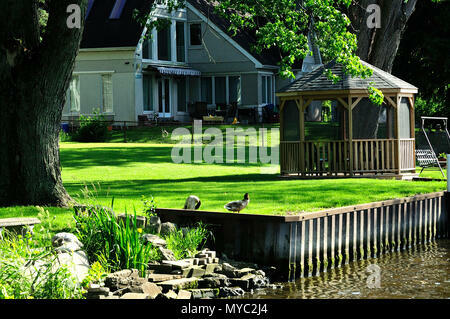 House on river with gazebo. 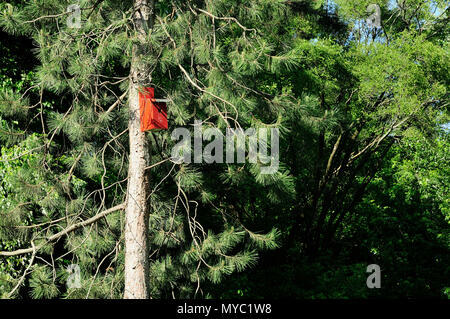 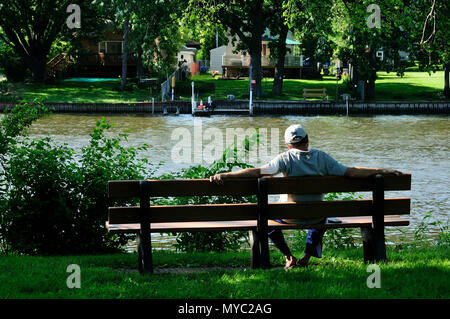 Retired man sitting on park bench next to river.